Over £8 million raised since our inception in 1954 and still going strong! 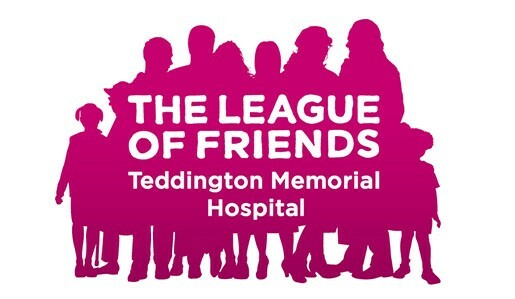 We are a registered charity, working to improve patient experience at Teddington Memorial Hospital, by funding enhancements to both services and equipment. Our most recent, large project, is the funding of new up to date, state of the art, high technology imaging equipment (X-ray machine). This will further enhance the type of treatment that patients receive at our valued hospital.